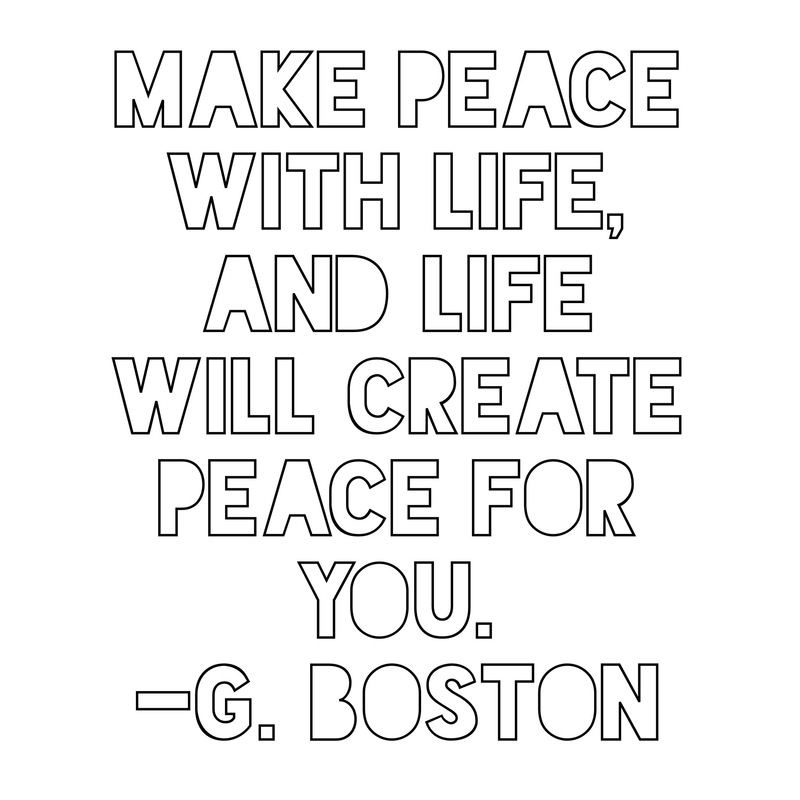 Quotes from the Vault – Make Peace. | musings at random. Sometimes, we just have to make peace. With life, with others, with ourselves. That’s it. That involves many things…acceptance, growth, understanding…you name it. Either way, the universe is listening…and sees that effort.